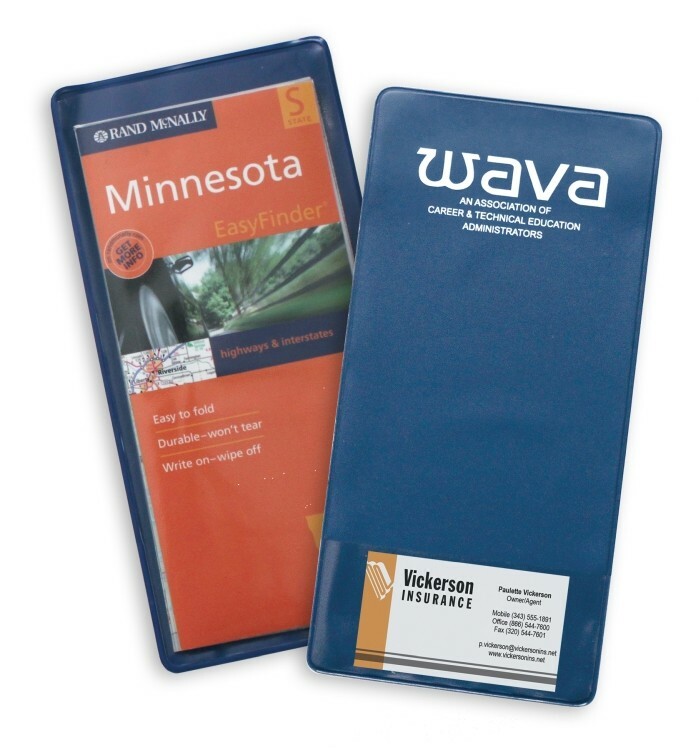 A must-have for every traveler or business person! 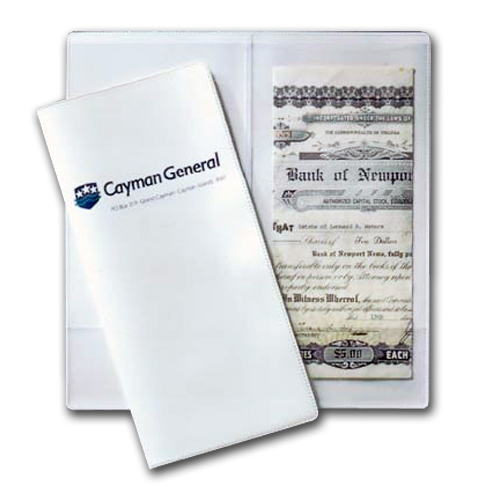 Single pocket design with clear view pocket. 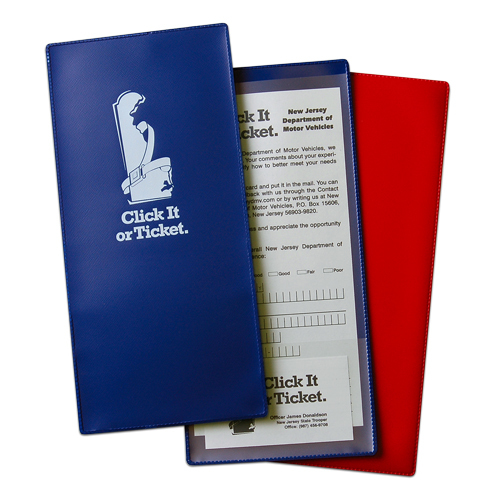 Fits perfectly into briefcase, glove box or luggage. 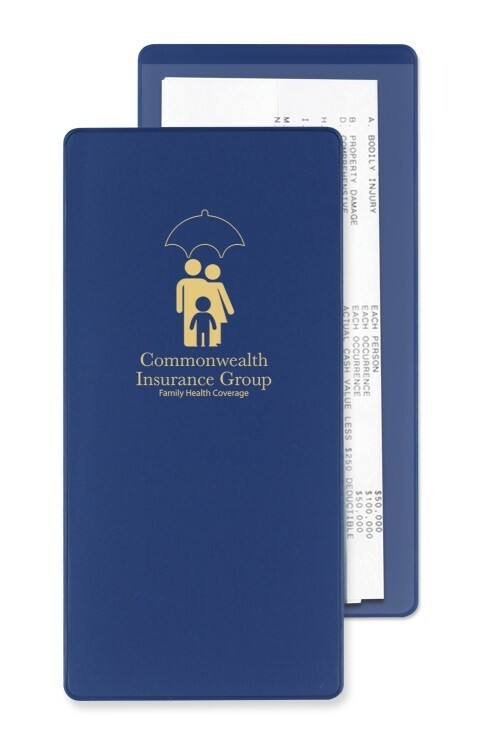 Useful for travel agencies, tourism councils, convention centers, insurance agencies, airports and more. 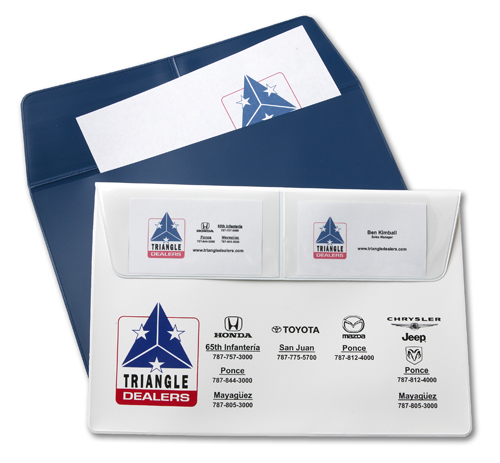 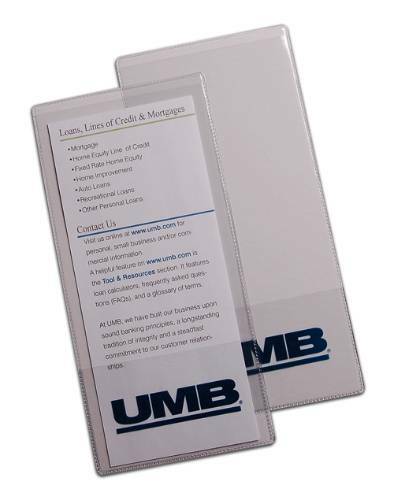 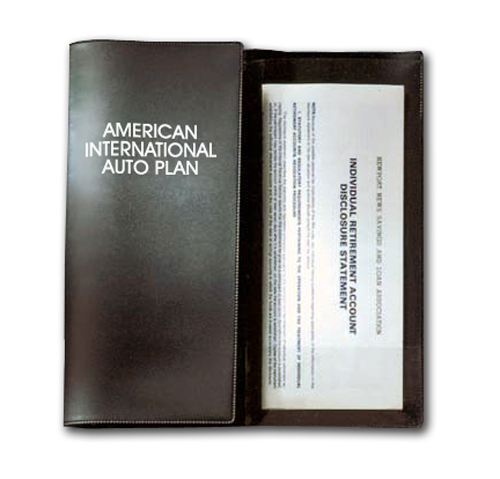 • Flexible vinyl document holder / travel case • Features two clear pockets that open at spine. 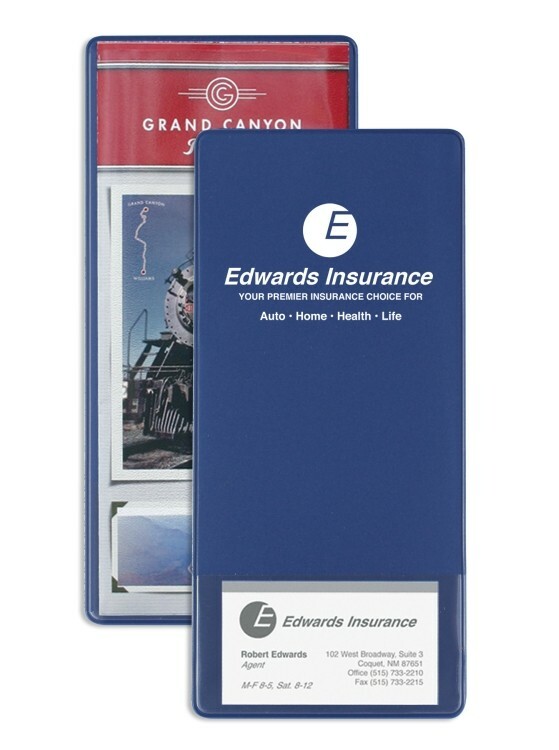 • Flexible vinyl document holder / travel case • Features three full-sized interior pockets - two clear, one opaque that open at spine.